Personal Injuries are of many types and so are the legal regulations applicable to claim the same. Any type of injury experienced by a person caused by the negligent attitude of another is entitled to compensation. To avail compensation commensurate to the damage experienced in terms of personal injury, one needs to follow the legal way. An individual who is affected due to the personal injury can claim compensation easily when they follow certain steps in a meticulous manner. 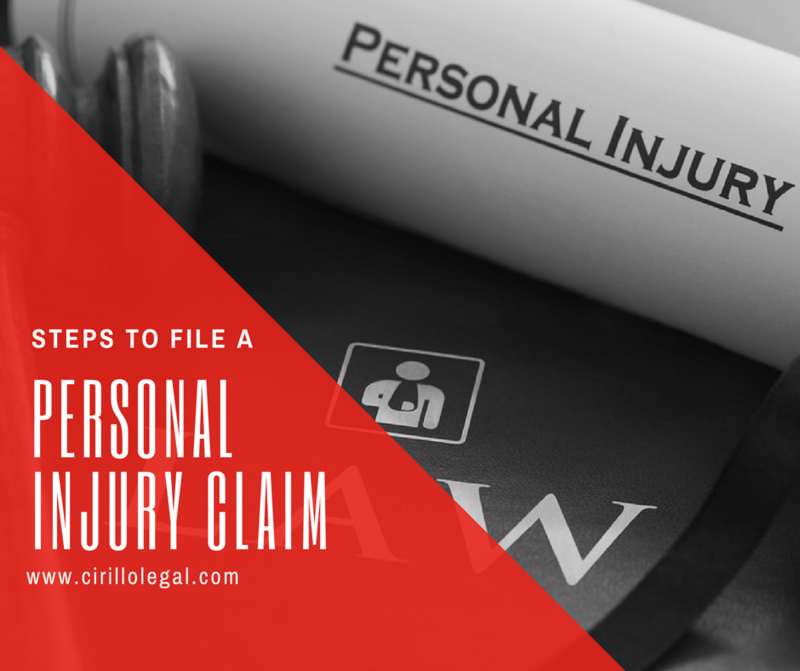 Cirillo Legal is a personal injury law firm in New Haven, CT which has guided many people to claim their compensation for their personal injury sufferings. The legal relief that this personal injury law firm obtains for the sufferers has made them one of the best choices in the arena. Our expert personal injury lawyers, help people understand the legalities involved in claiming the compensation in a step by step manner. Contact Cirillo Legal, the best personal injury legal law firm to claim your compensation towards the personal injury you have suffered.